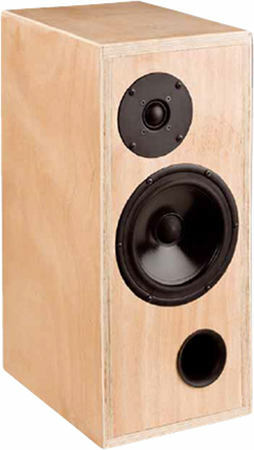 Vintage one is a classic monitor with Seas speaker drivers. Thomas Schmidt used the Seas dome 27TFF (KT27F) known for many years and the Seas CA18RLY paper cone woofer. The crossover is designed as third-order filter (18db/octave slope).